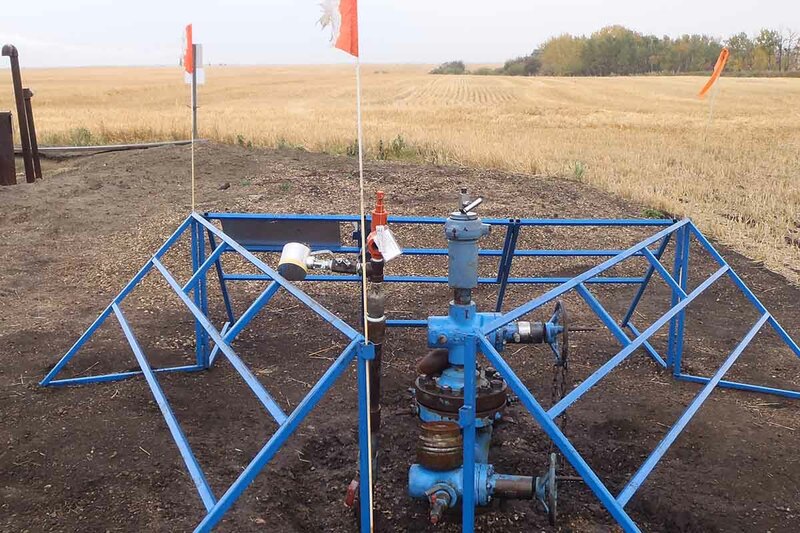 Vertex helps clients adhere to the applicable well abandonment guidelines in North America by providing Gas Migration (GM) and Surface Casing Vent Flow (SCVF) services on active and abandoned wells. 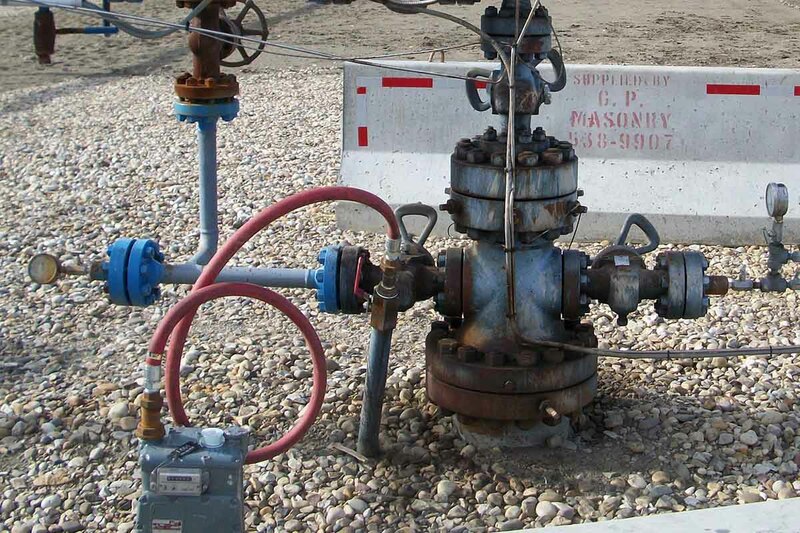 Our integrated service offering gives us the unique ability to combine Gas Migration and Surface Casing Vent Flow services with Environment Site Assessments, Environmental Inspections and Soil Sampling. Vertex environmental professionals are experts in their fields and can differentiate downhole casing failures from surface contamination issues. 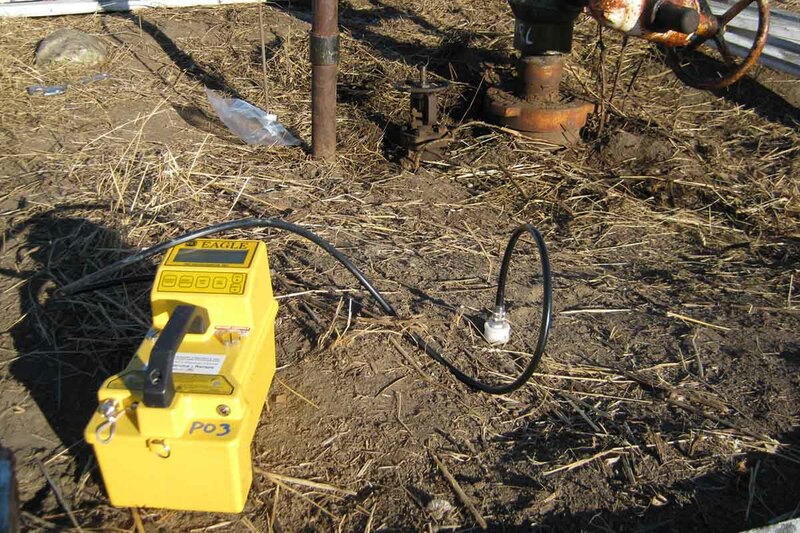 This expertise saves our clients from wasting valuable resources as surface contamination can easily be mistaken for gas migration with a false positive reading. In addition, Vertex can provide a holistic approach to abandonments, integrating environmental services with GM, SCVF, Environmental Assessment and Cut and Cap activities. How does Vertex’s service offering benefit my project? Vertex integrates environmental expertise with GM & SCVF to allow for additional solutions on abandoned sites. With the right project planning, personnel can complete multiple aspects of an abandonment program. 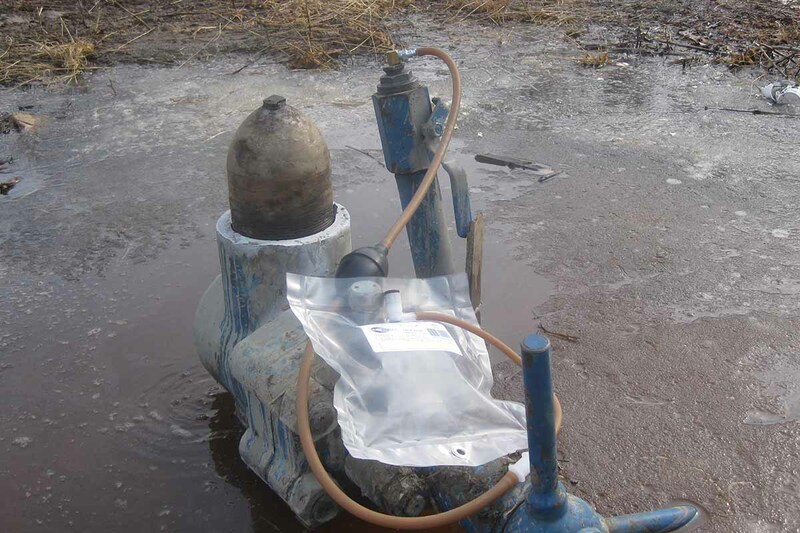 Including well testing, abandonment and reclamation certification. Vertex continues to evolve and innovate when it comes to the equipment we use and we continual look for new ways to incorporate better measurement tools into our process. Why test for GM & SCVF?